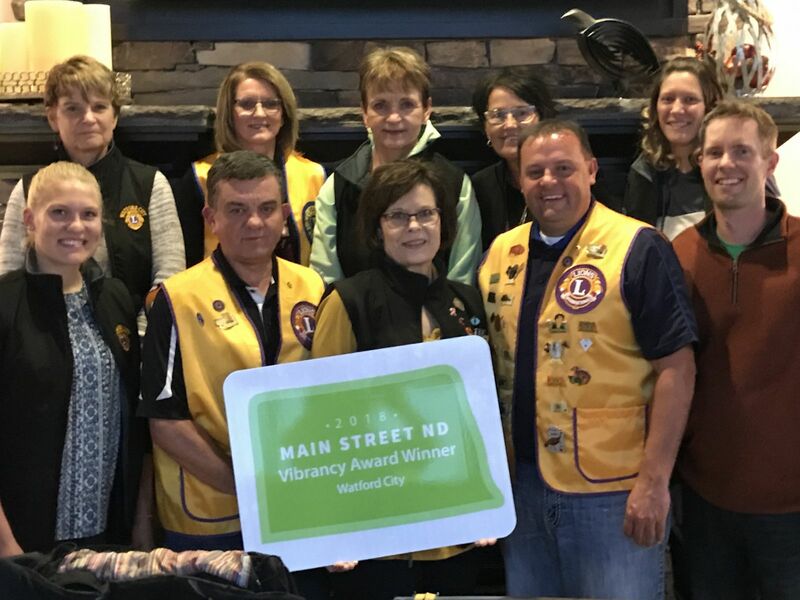 The Watford City Lions Club will meet Wednesday, January 16th, 5:30pm at Teddys Residental Inn & Suites Meeting Room. Meet at 5:30 in the lounge and at 6pm the Lions will move to the gathering room for our dinner and meeting. Come with ideas and new year goals!